Hello, Eid Al Adha, we sure have missed you! Four days of uninterrupted holiday bliss - five, if you count Waqfat Arafat - start tomorrow, when we can all have a lie in, chill and indulge in all the sweet things life has to offer. But if you’re fresh out of ideas and would like some guidance on how to make the most out of this long, blessed week, stay where you are and continue reading our list of suggestions on what you and your family can do to have triple the fun this Eid holiday. Eid is all about family gatherings and connecting with the aunts, cousins and distant relatives whom you rarely get to spend quality time with during the other months of the year. 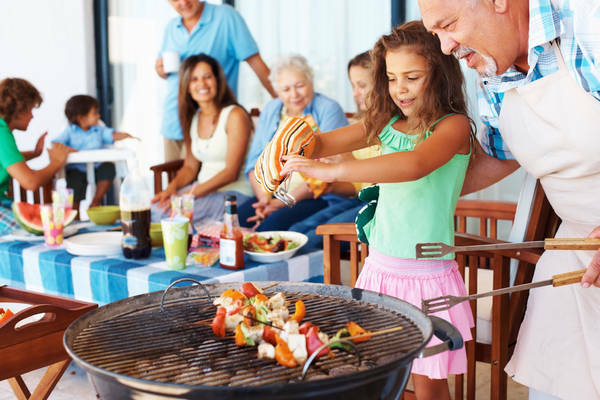 A family BBQ is the perfect way to spend the day together in an outdoor space, while enjoying Jordan’s gorgeous weather and waiting for that whiff of delicious BBQ to hit your nose and stir your taste buds. Come on then, get that charcoal going! Did someone say pool day? What better way to keep your kids entertained, while topping up your tan or relaxing with a book by the water, than spending the day swimming? It’s a win-win for both parties. If your extended family joins in - the more the merrier, right? - play some fun water games or meditate under the warm sun rays together. Popcorn, nachos, dip, kaek, crisps… wait, kaek? On a movie night? Well, it is Eid after all! 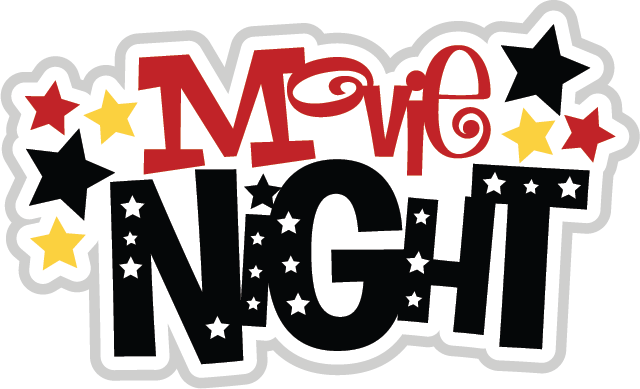 Grab all the movie buffs in your family and have a themed movie marathon night. We are fans of black & white, Disney and animated films, but you can twist the twist further and turn the movie night into an old Egyptian-plays-night. In other words, let Adel Imam make you laugh all night long. The good old fashioned circus is sure to be the highlight of anyone’s day: funny clowns, trained animals, amazing acrobats and cool acts, what more could one ask for? 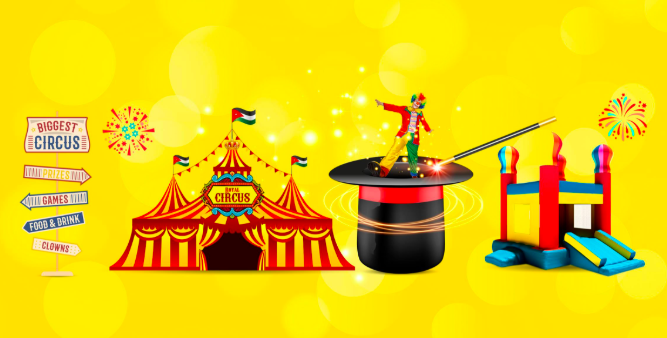 The Royal Carnival Circus in Amman will treat you and your family like a royal from the moment you step into the premises, and will keep you entertained with their circus acts, shisha lounge, and theme park for the little ones. 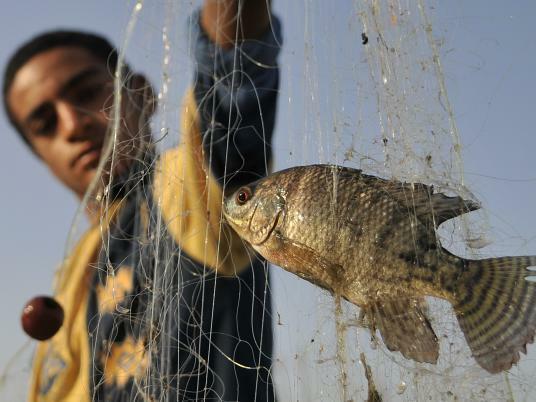 Do something new this Eid and go fishing. It might take you a few hours to catch something (hopefully it will be a fish), but it’s a different experience and something to brag about to your friends; you would have earned your dinner that day, after all. Aqaba, here we come. 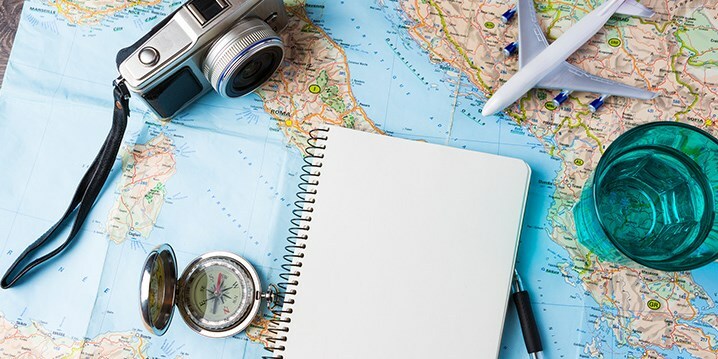 If you've got money in the bank, then clickety-clack on your keyboard and book that holiday you’ve been waiting to go on since Eid El-Fitr. Yallah!